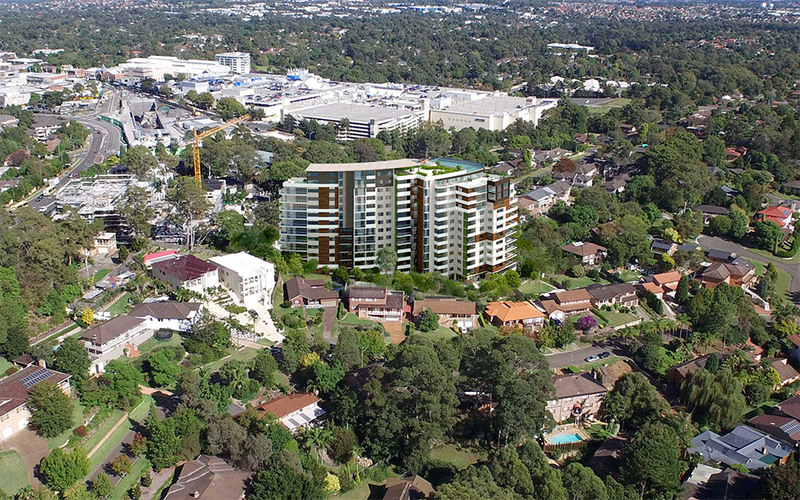 The Planning Proposal for the site at 15 – 27 Garthowen Crescent, Castle Hill sees a logical transition to density development in the town centre to more distant and potentially less dense areas north of Garthowen Crescent in response to the draft The Hills Corridor Strategy. 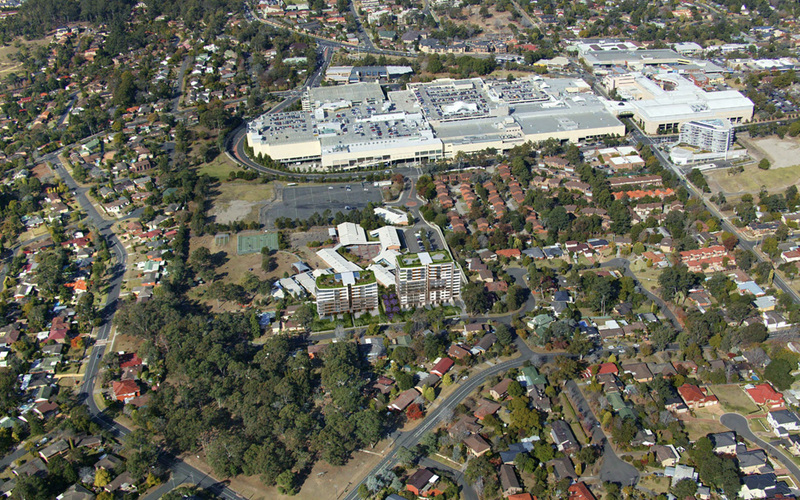 The amalgamation of 7 lots ensures the site can accommodate up to 13 storey residential apartment buildings, and recognises the location of the site within the 400 metre radius of the future Castle Hill Railway Station and its potential to contribute to providing greater housing diversity close to existing and future infrastructure. The plans ensure that this large consolidated site of 6,822m2 delivers housing opportunities within a short walk from the Castle Hill Railway Station and Castle Hill Towers Shopping Centre, consistent with the aims of the State Government’s North West Rail Link Strategy 2013. 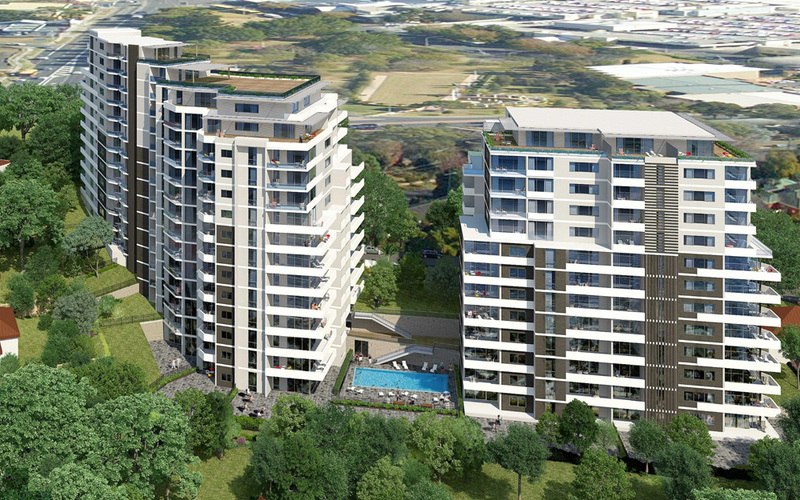 The Proposal facilitates a residential apartment development comprising of 2 13-level buildings with a total of 242 apartments with Building 1 containing 108 residential apartments and Building 2 containing 134 apartments. Basement parking for 506 cars will also be provided.